This entry was posted on June 20, 2012, 4:00 am and is filed under Language, Media, Politics. You can follow any responses to this entry through RSS 2.0. You can leave a response, or trackback from your own site. Nicely put! 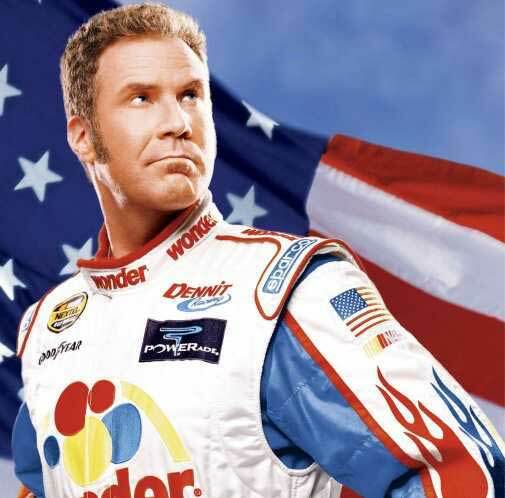 And Ricky Bobby is awesome obviously (in my opinion of course). Using freedom of speech responsibly is more important than ever, as can be seen from the movie Innocence of Muslims. This insulting stereotyping movie is responsible for riots and death, and served no other purpose than to offend. Like your writing style, keep it up!